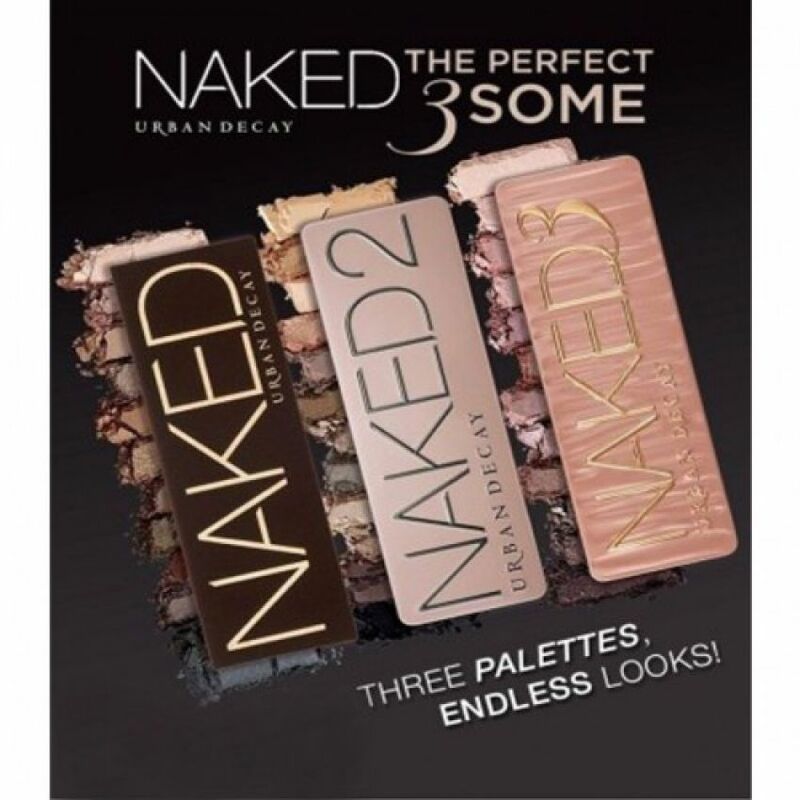 The urban decay naked palette is one of the best eye makeup to make your day awesome.. !!! The urban decay naked palette does not contain any chemical’s. Naked urban decay eye makeup kit proves to be the best as women’s around the world prefer to use it for their daily life and some special events.